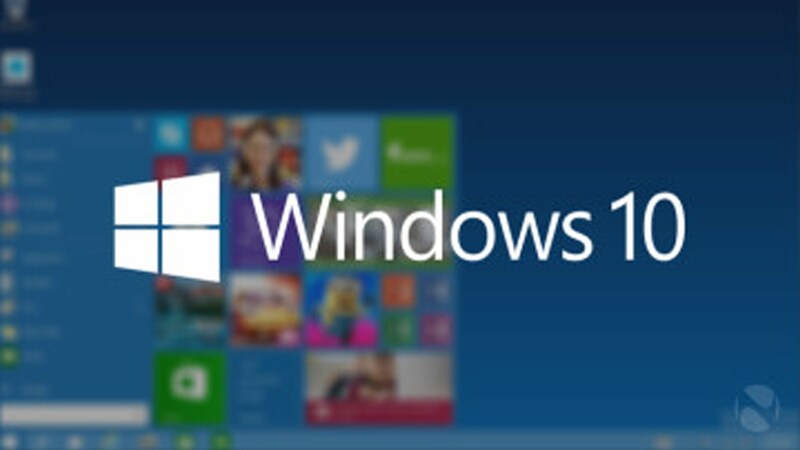 Microsoft Windows 10 is arriving soon with its new update. The new update gets the codename Redstone 5. The development of Redstone 5 is in progress and it plans to arrive in the fall. Windows 10 update RS 5 is going to be a big update. Users expect many interesting features in RS 5. However, RS 5 seems to introduce Sets, SwiftKey integration, improved File Explorer with Dark Theme and more. The first feature in our list is the Sets feature. Microsoft this time brings an interesting feature of Sets. You must know about tabs within the same window. In Redstone 5 you’ll be able to do multiple tasks within the same window in different tabs. For example, You’ll be able to run chrome browser and MS word in the same window but in different tabs. Isn’t it interesting? SwiftKey is a popular Keyboard solution these days. It’s currently owned by Software Gaint. Microsft was planning to bring SwiftKey in Windows 10 mobile. But now the plans are totally changed. 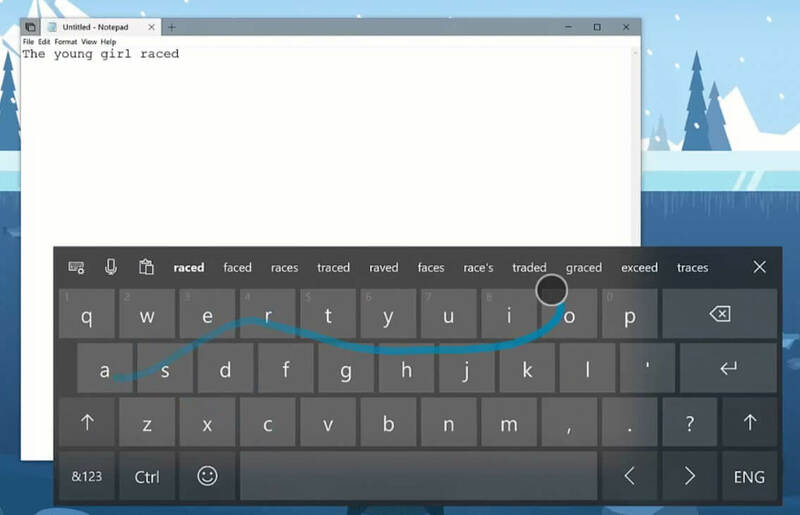 SwiftKey is going to appear in Windows 10 new update The Redstone 5. The RS 5 comes with autocorrection and prediction features also. SwiftKey replaces the soft keyboard only. It will appear in Tablets only. It will make typing on touch keyboard easier. 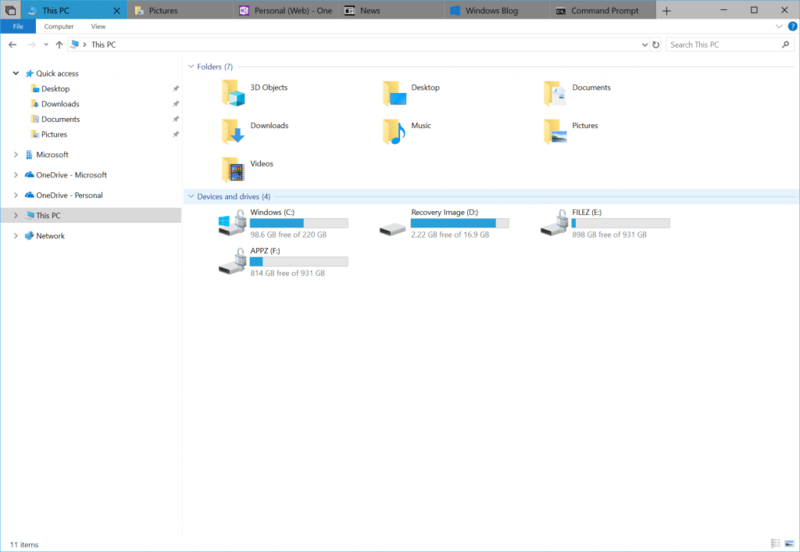 Furthermore, Redstone 5 comes with a cool look file explorer. 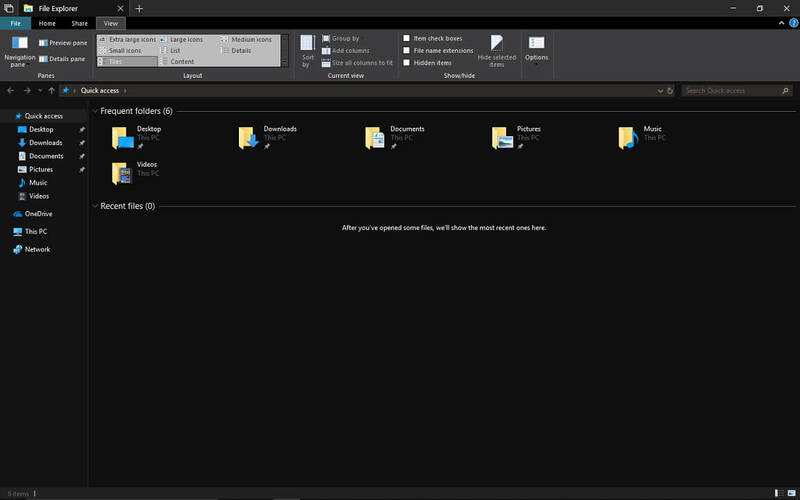 Since this time Microsoft is also working on cool looks of the OS, therefore a dark theme is added to file explorer. Not only the background but also menus and tabs will have the dark theme. The Windows 10 RS 5 will have both dark and light themes for users. Clipboard feature is common in almost every Operating system. 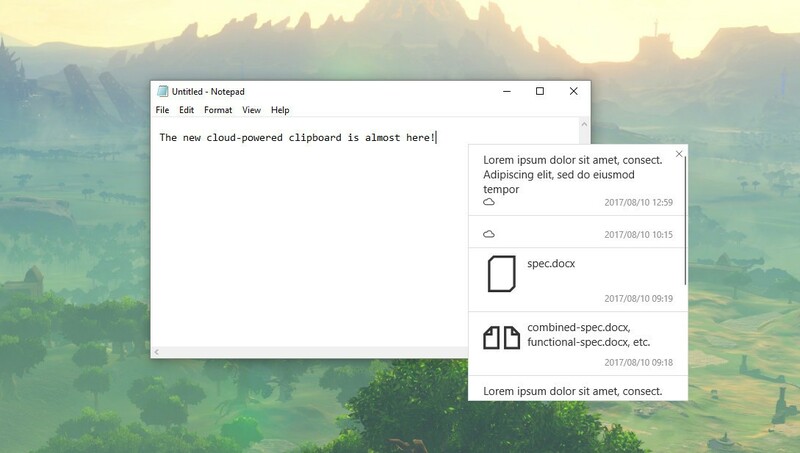 Microsoft is being asked to add a modern clipboard in Windows. The wish comes true in Windows 10 upcoming update. Whenever you press win+v key combination in Windows 10 RS 5, a new and exciting look clipboard appears. This feature will be available in Windows 10 Redstone 5 update. Microsoft is using the power of the cloud to power this feature, resulting in a quick, and secure exchange of information across devices. So That was the list. Hope you like the new updates in upcoming RS 5.